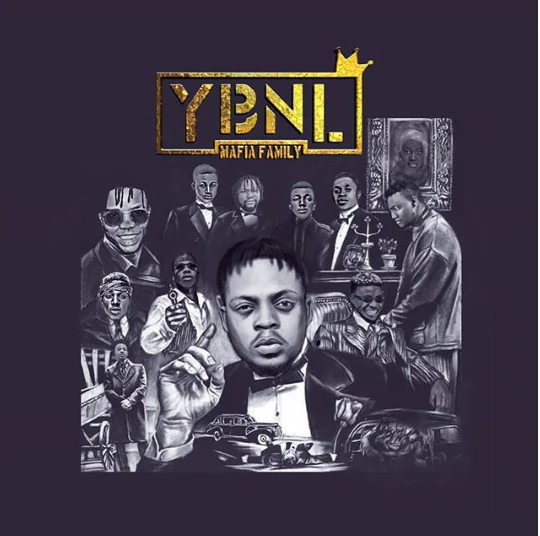 One of the top record labels in Nigeria music industry, YBNL, owned by award winning rapper, Olamide has released the much anticipated group album dubbed “YBNL Mafia Family”. 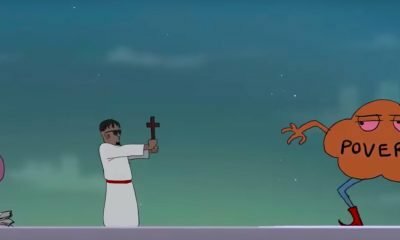 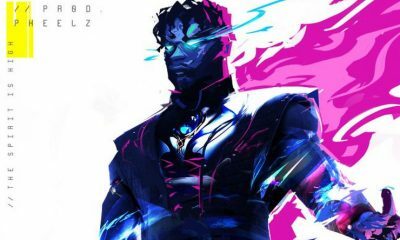 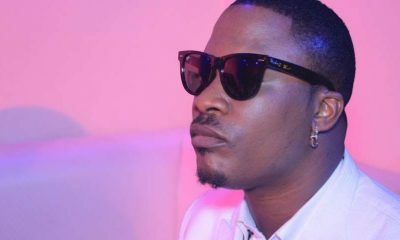 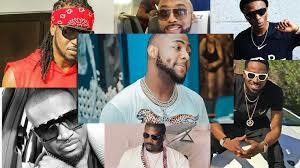 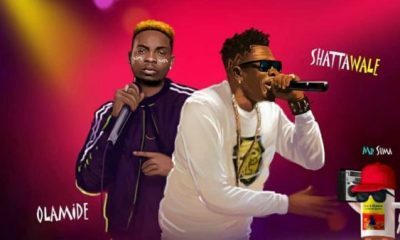 The album which was titled “YBNL Mafia Family” was released in the early hours of Friday, December 14, 2018. 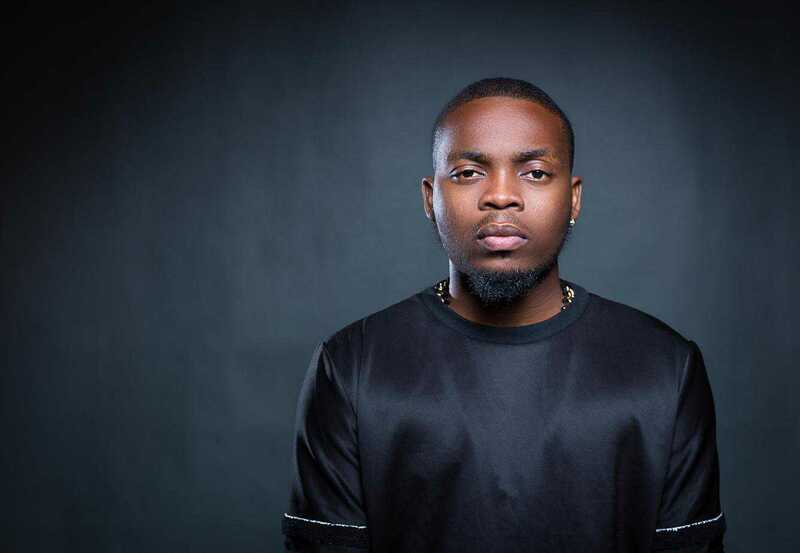 The YBNL boss, Olamide, is known for bringing out upcoming stars in the music industry and place them on the greater level at which they can stand alone. 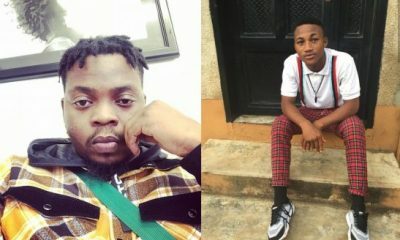 “YBNL Mafia Family” includes Olamide’s latest hit single, “Motigbana” and also has songs from his recent signings, Picazo Rhap, Yomi Blaze alongside the likes of Limerick, Lil Kesh, Davolee, Temmie Ovwasa, Lyta and DJ Enimoney.